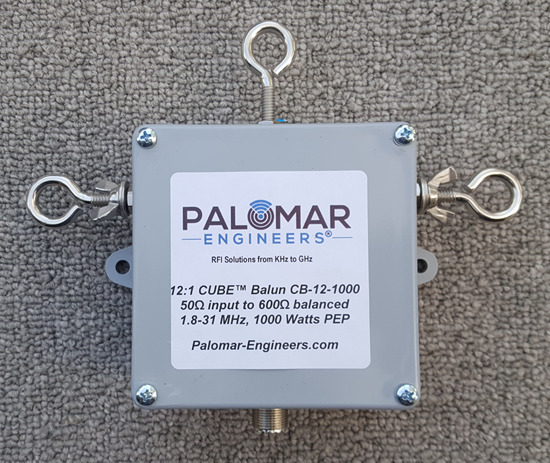 12:1 Baluns are useful transformers for 600 ohm balanced loads the impedance at the end of the feed line is 600 ohms (1/2 wavelength feed line), or high impedance feeds for rhombic, T2FD and traveling wave antennas. 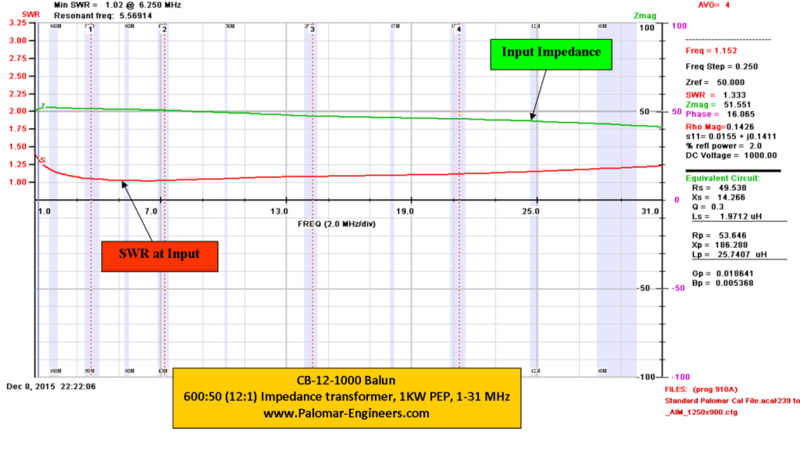 12:1 Ununs are useful between coax and long wires with a load impedance near 600 ohms like a beverage antenna. 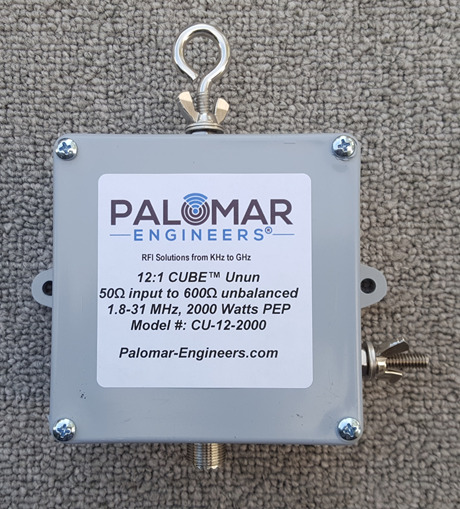 Shortwave listener antennas also can benefit with the 12:1 unun and it may provide a better match than 9:1 ununs – this means quieter noise levels and stronger signals so you can hear distance stations easier. 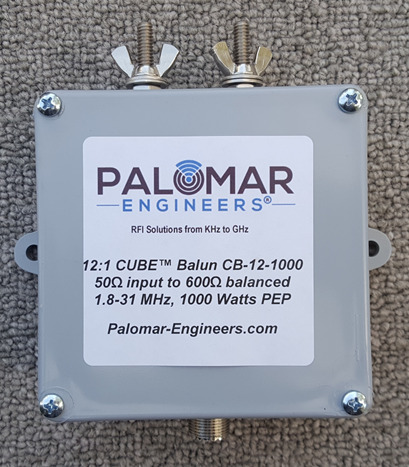 12:1 Baluns are useful between 600-650 ohm balanced loads the impedance at the end of the feed line is 600 ohms (1/2 wavelength feed line), or high impedance feeds for rhombic, T2FD and traveling wave antennas.